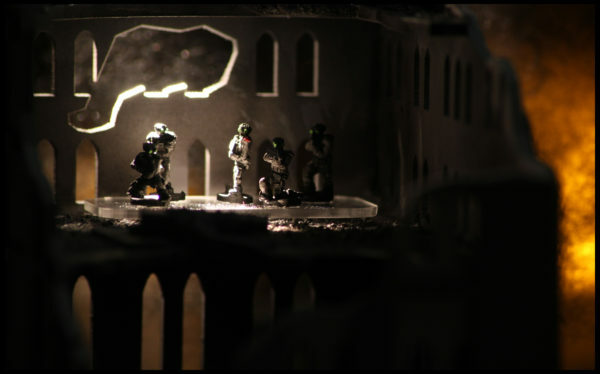 Ever since I made my burned out building for Dropzone Commander, I’d wanted to do a specific shot with some infantry inside the building. The image in my head was always this scene of a huddled squad, taking shelter in a destroyed building while the battle rages on around them. I’d been thinking about it for months and tried several test shots but could never get it right. I tried it again this week but was getting nowhere. On a whim, I decided to flip the perspective where I’d shoot from within the building instead of trying to see the troops from the outside and the image just clicked. That change in perspective made all the difference and instead of fighting the scene, I was able to compose it all to match more of what was in my head. The shot lighting was no more than some tea lights and cotton (easy fire/smoke markers) and a flashlight handheld at a high angle. 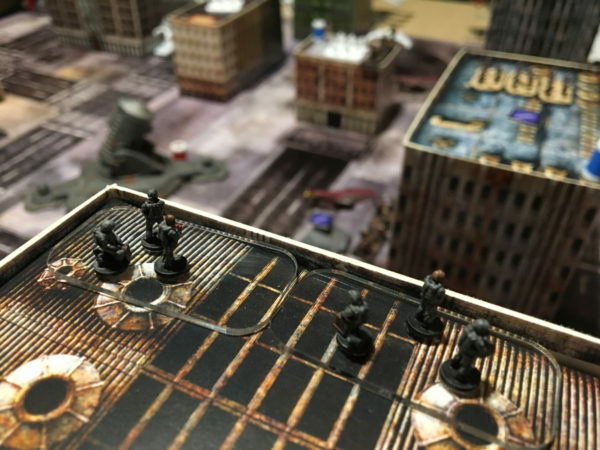 The big wargaming convention, Salute, happened in the UK this weekend (well Saturday really) and TTCombat was to have some big Dropzone Commander announcements. 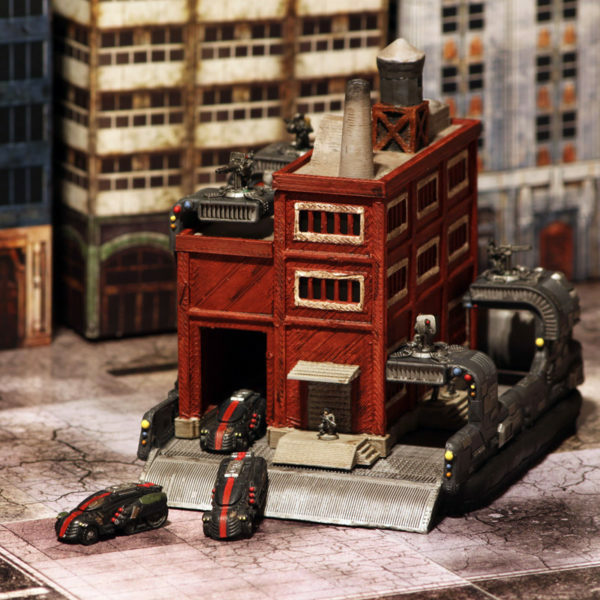 Unfortunately, there was almost no new news on Dropzone Commander (that they hadn’t already shown at GAMA and Adepticon). 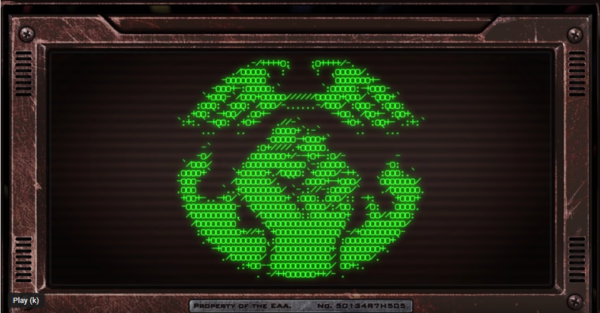 They did have something new for Dropfleet Commander, however. February brings to end a few contests that I’ve entered and with it, the results of my labors. 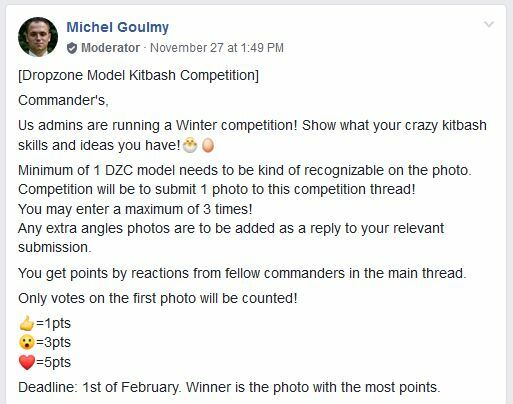 Boardgamegeek held it’s annual Picture of the Year contest and the folks in the Dropzone Commander Facebook group were busy with a contest showing off your own custom creations. Before we get to deep into the results, this Friday’s photo took advantage of some of the natural scenery found in my backyard. With Dropzone Commander, as with most minis games, there are a lot of extra tools players use to help the game go smoothly. This can be things like laser lines to accurately check line of sight or one innocuous little tool that Dropzone players have been using: the stitch counter. This little device is a great way to track the damage done to large items that have a high damage value like buildings. With building destruction common in Dropzone and buildings having damage points as high as 40, a concise way to keep track of this was needed and the small footprint of the stitch counter worked perfectly. You can pick them up at hobby stores or find them in bulk online. 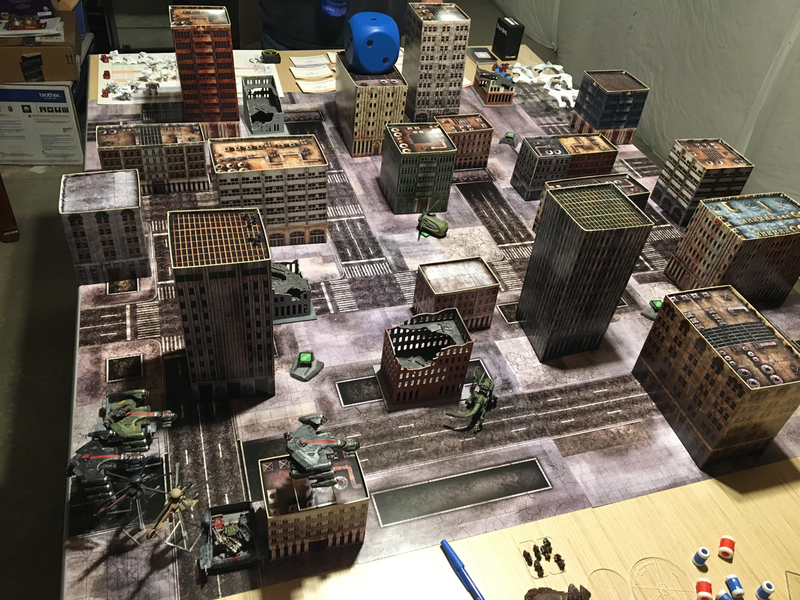 Almost a year ago, while participating in our local Winter Campaign of Dropzone Commander, the campaign manager came in with some nifty templates. 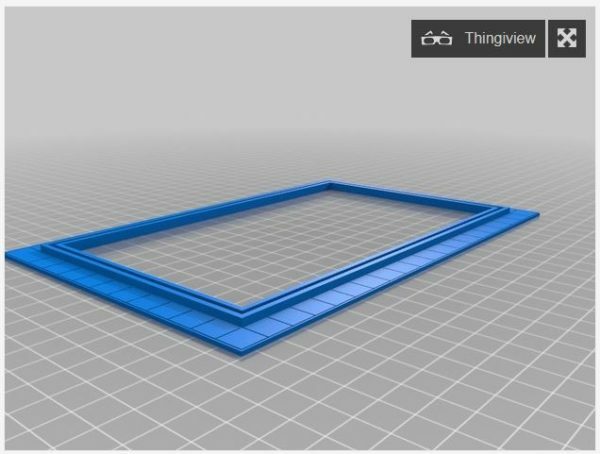 These templates are made to act like a base for the buildings to keep them square, which is an issue because the buildings usually fold flat for storage and don’t easily spring back into shape. 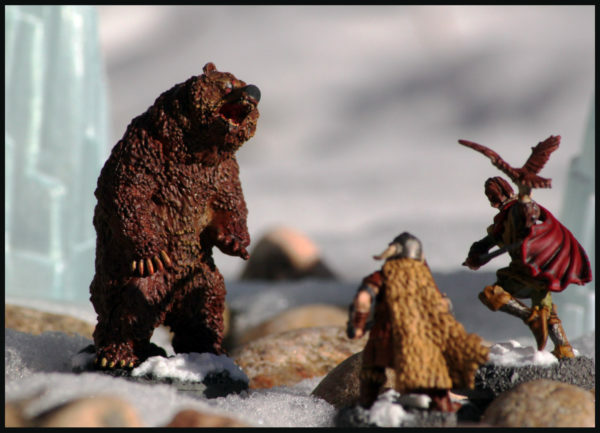 I was able to use them in a game and I loved them but not owning a 3D printer, I could only look on. I even tried my own hand at it with my CNC machine but it didn’t work out too well. Thingiverse user Scooper4711 had the files up and with my friend’s 3D printer going strong, he was gracious enough to crank some out for testing. I was able to get another game of Dropzone Commander 2e in over the weekend. This time it was just two of us running 1,500 point builds. Our resident PHR player and I decided to get some different scenario rules in play so we decided to hit “Battle for the Olympus Shipyards – Clear the Cargo Bays.” This scenario features confined caverns and storms. Confined caverns require all aircraft to make a “to the deck” roll at the start of their activation (aircraft destroyed on a 2d6 roll of 2). Also any structures, when destroyed, destroy adjacent units within 3″ instead of 1″. Storms will force the aircraft to fail on a roll of 4 or less instead of 2. 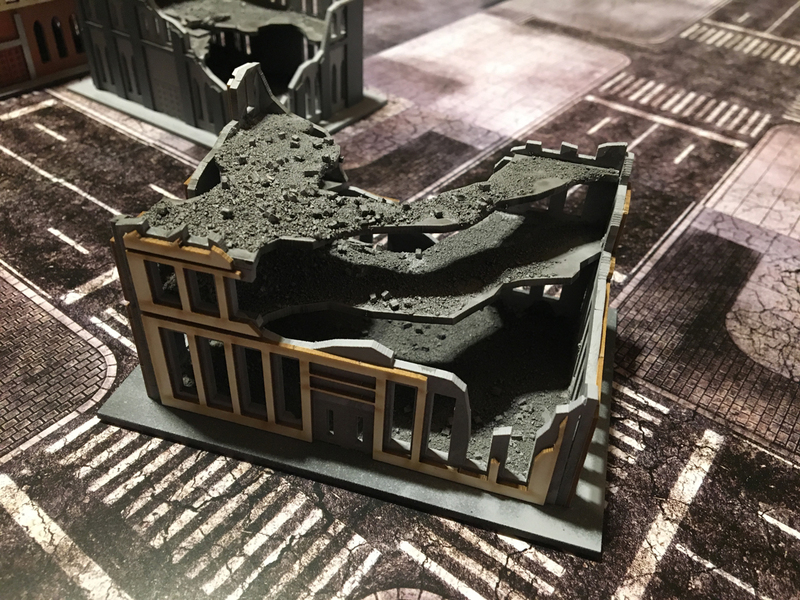 Last month, I worked up two versions of some ruined building terrain for Dropzone Commander. 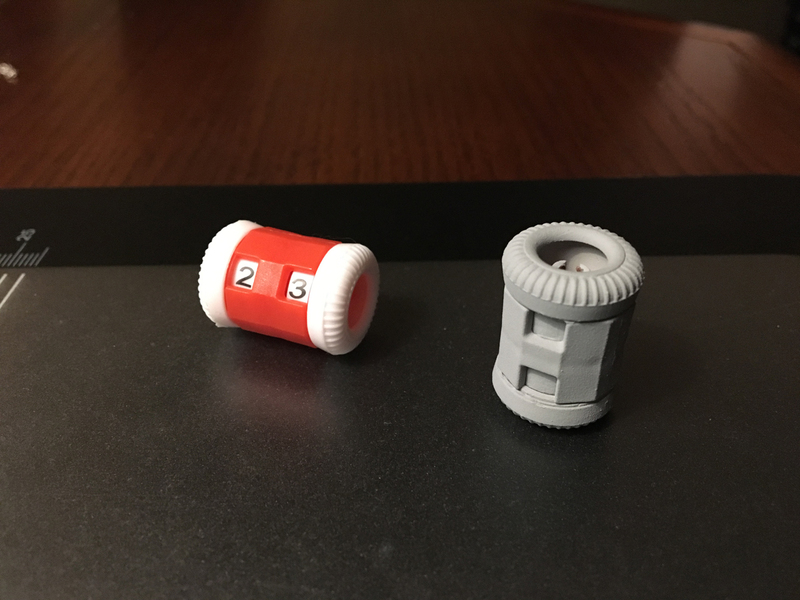 I was hoping the simple “primer-only” version would work but since I did a “detailed” version first, I just haven’t been satisfied enough to leave it alone. I have several more buildings from Empires at War and it was high time I ruined more kits.